(VEN) - With 24 million consumers and an annual foreign trade value of more than US$600 billion, Australia offers an array of opportunities for Vietnamese goods. Trade between Vietnam and Australia grew an average of nearly 10 percent annually in the past decade. In 2017, it grew 22.1 percent. General Department of Vietnam Customs data show that in the first 10 months of 2018, bilateral trade reached nearly US$6.4 billion, up 20 percent compared with the same period in 2017. 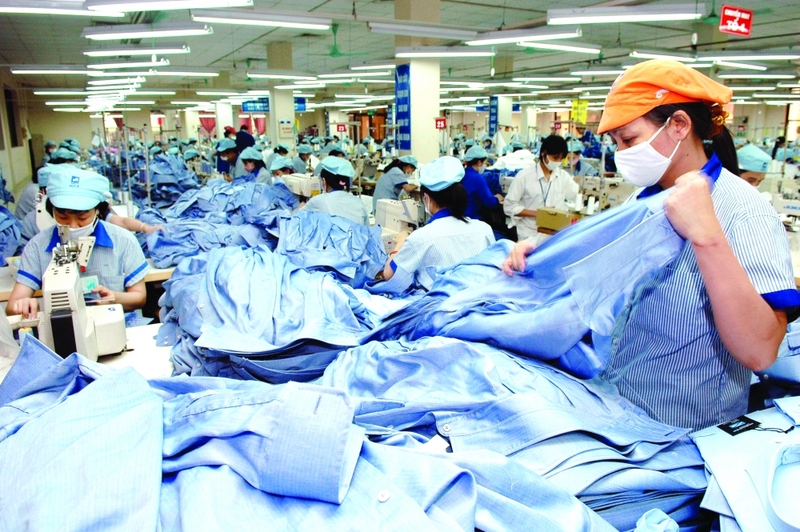 This included US$3.3 billion worth of Vietnamese exports to Australia, a rise of nearly US$615 million or 23 percent. 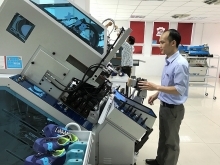 Major Vietnamese exports to this market included machinery, equipment, spare parts, crude oil, telephones and components, textiles and garments, footwear, iron and steel, timber, wood products and seafood. The 2018 export value to Australia grew more than 20 percent. Free trade agreements (FTAs) have contributed to promoting bilateral trade growth. 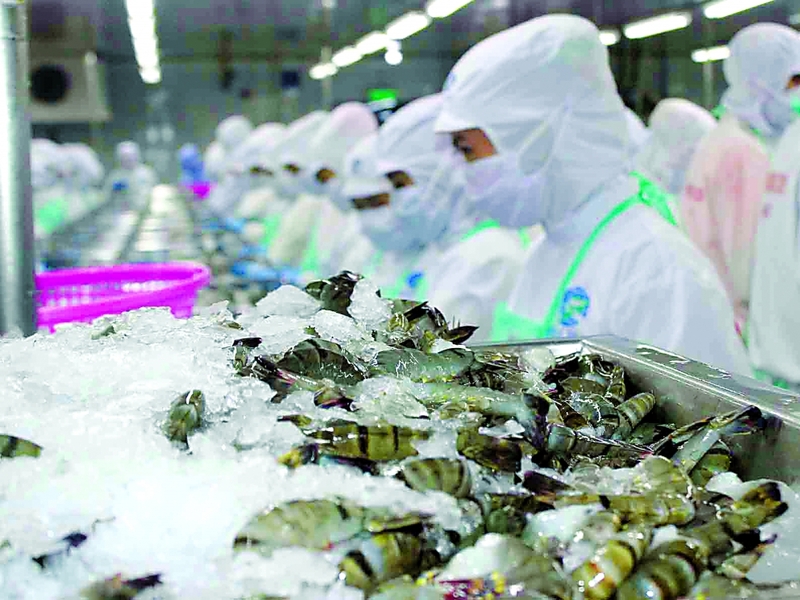 Since the ASEAN-Australia-New Zealand FTA (AANZFTA) took effect, trade between Vietnam and Australia has grown 9.89 percent annually (before the AANZFTA took effect, the growth was 2.04 percent). Bilateral trade is expected to soar after the Comprehensive and Progressive Agreement for Trans-Pacific Partnership (CPTPP) takes effect. The CPTPP is also expected to bring other benefits, not only tariff reductions. Both Vietnam and Australia are members of the value chain of the Asia-Pacific region. Therefore, efforts by 11 CPTPP member countries to promote investment and manufacturing activities in this value chain will contribute to boosting trade between the two countries. Regulations on transparency, trade facilitation and customs will also help promote bilateral trade between Vietnam and Australia. Strict regulations on intellectual property rights and investment will help Vietnam attract more investment from Australia. To assist businesses in promoting exports to Australia, the Vietnamese trade office in this country has participated in the policy making process and negotiations on market opening, while at the same time helping businesses cope with anti-dumping and anti-subsidy lawsuits. 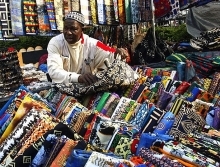 The office has also provided businesses with direct assistance through trade promotion activities and business connection meetings. The office has strived to provide businesses with updated information about the Australian market to facilitate their successful access to this market. Domestic companies can seek information about the Australian market from e-books published by the office. Over the past three years, the office has published 14 books in Vietnamese and English guiding business access to the Australian market and introducing Vietnamese products. The office also publishes two bulletins per month and posts at least one news item/article about the market on its website and Facebook page. The number of companies seeking the office’s assistance has increased. The office has helped a company win more than US$10 million in a dispute. The Vietnamese trade office in Australia has organized business connection meetings and business forums, and assisted domestic companies’ participation in fairs and exhibitions. It has also organized annual trade promotion events for specific products, such as litchi, mango, dragon fruit and seafood. The office has produced short films and published books and leaflets in English to introduce Vietnamese goods. Vietnamese goods day/week events have also been organized. For their part, to make the most of opportunities to promote exports to Australia, domestic companies need to take the initiative in seeking information about this market, and about the incentives offered by the AANZFTA. In addition, they should diversify their export products and improve their quality to enhance competitiveness. They should build long-term business strategies and pay greater attention to building brands for export products. force of the CPTPP are expected to increase Vietnamese exports to this market considerably.